Â· All activities require students to complete and return a YEPS registration format the beginning of term. Forms are available from the Yeps Office. 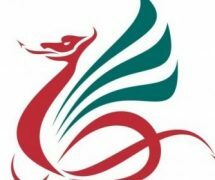 Â· EX2 is our new extended provision for young people aged 11 – 25 and takes placeevery Tuesday and Thursday 5.30pm – 8.30pm at Ysgol Llanhari. EX2 offers help,advice & support with life, careers and Jobs as well as some awesome freeactivities. Â· For all offsite trips require the completion of a 4a off-site form which can beobtained from the YEPS Office. 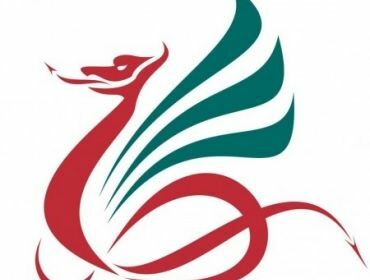 Â· All activities are available hours for Welsh Bacc Students and YoungVolunteers. Please register your interest with the YEPS Team. Â· Please Note: School to home transport service is no longeravailable. However the school is providing the use of the schoolminibus. Spaces are limited so need to be booked at the YEPS Office.